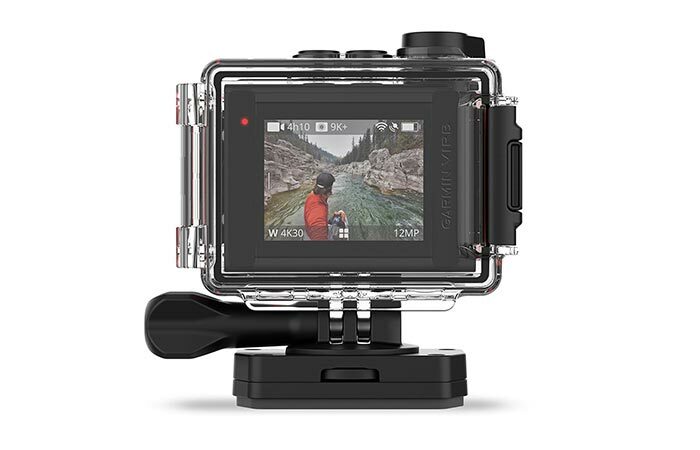 Garmin has brought out some amazing technology lately, and the Garmin VIRB Ultra 30 Action Camera, is no exception. It looks much like a GoPro and functions much like one, but that’s where the similarities end. To be honest, the VIRB Ultra 30, is definitely the most advanced action camera that we have ever seen and it contains technology that is simply mind-blowing. The 1.75″ built-in LCD screen functions perfectly, even in the waterproof case. This allows you to review the Ultra HD 4K footage that you have just captured. Starting off with the recording quality, we’re pleased to know that the VIRB Ultra 30 records in Ultra HD. 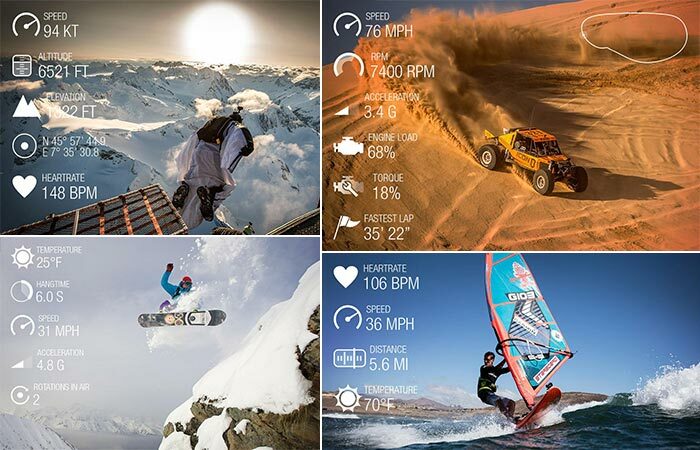 Meaning, that it captures all of your spectacular sporting moments in 4K resolution at 30 fps. However, it can be set down to 1080p at 120fps and has a slow motion capability at 720p at 240 fps. Don’t forget to check out the video below. Apart from its recording capabilities, what makes this camera exceptional, is the fact that it contains tech called ‘G-Metrix’. G-Metrix features a built-in GPS and external sensors that can be connected to other Garmin devices that captures performance data like speed, elevation, heart rate and G-force. See image below. The unique G-Metrix functionality of the VIRB Ultra 30 allows you to capture crucial performance data by linking to other Garmin performance devices. To top it all off, the VIRB Ultra 30 has a built-in 1.75” LCD color touchscreen that is easy to operate, both in an out of the waterproof case. 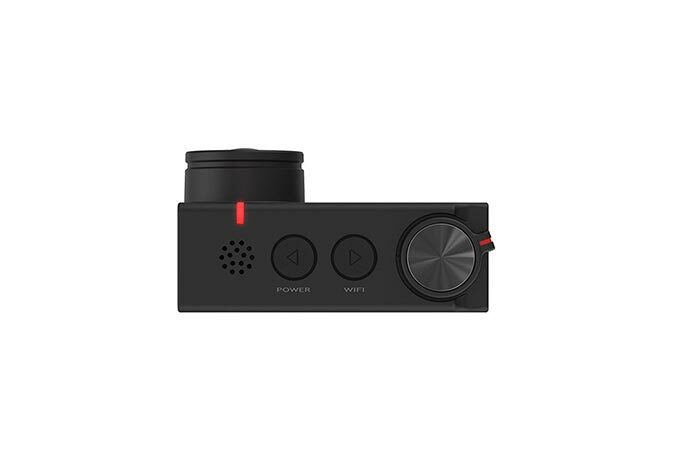 It also features voice control that allows you to start and stop recording, take a photo or tag footage. The controls have been made super simple and with the addition of voice control, you’ll never miss a moment again. Of course, it also comes with electronic image stabilization (EIS) since it features a 3-Axis design to ensure that your footage is always captured in pristine quality.